Every now and then, celebrated Australian Chef Gary Mehigan makes a pitstop in India for shooting Masters of Taste with Chef Gary Mehigan, a travel-food series on Fox Life India. Going by his Instagram posts, the Masterchef seems smitten by the Indian flavours. Here, take a look at his travels across the length and breadth of India. Hear it from the maestro himself! 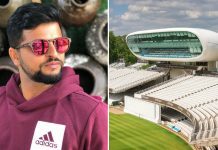 Find out what he came across in Hyderabad! Kolkata definitely tops the Chef’s list when it comes to food. 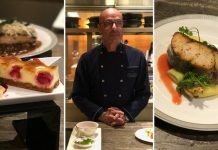 Check out his creations prepared with local ingredients. 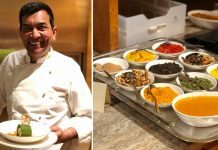 When Chef Meihan savoured a traditional Bengali thali! Cannot leave Kolkata without exploring its sweet offerings. 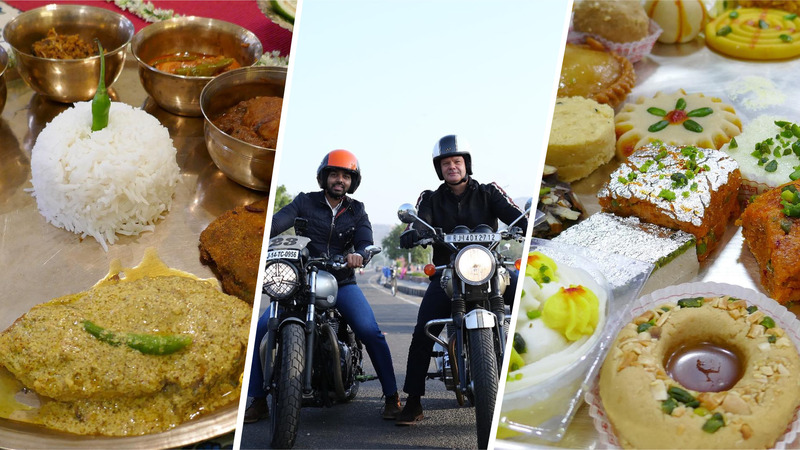 Following are his culinary discoveries during the road trip across Rajasthan. Nothing can beat the street food in New Delhi. Chef Mehigan visited the labyrinth lanes of Old Delhi to savour local delicacies.